Winter is coming faster than expected and this leaves me with more time snuggeling on the sofa, rummaging in old photos and spending time with editing. I just love the before-after comparison – don’t you? Photography is such a lovely indoor project and it teaches me to see life from a different perspective every day. When I started with blogging in 2010, I fell in love with photography and learned so much since then. I keep learning to much, as it seams to be a lifelong project. Since I started out I have been taking pictures not only for my blog and clients, but also for two of my cookbooks. More current I love to share all the newly made impressions with you on instagram, where I probably share most of my food pictures. 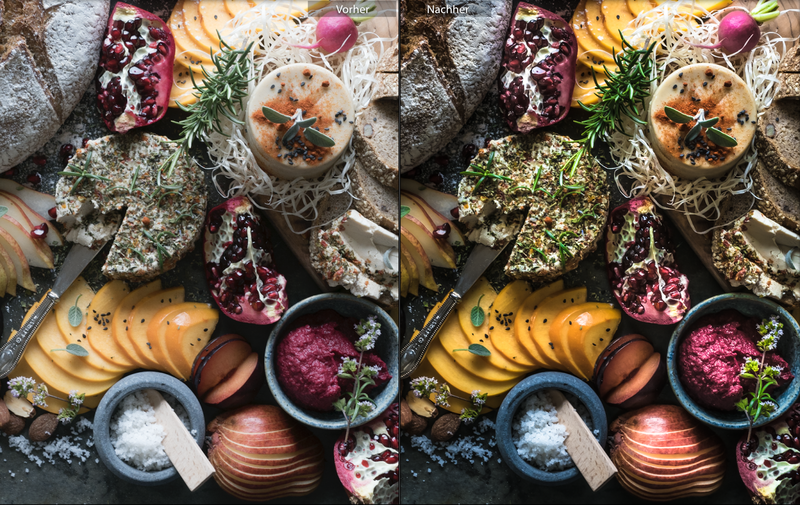 If you are completely new to food photography, this might be the perfect moment to enjoy a new perspective and sink in a whole new, colorful world. 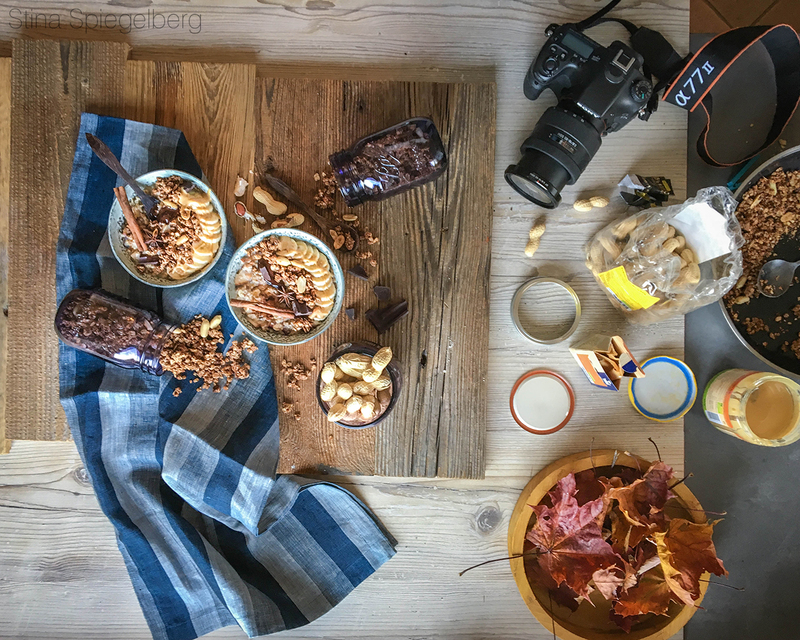 Here are my favorite tips on food photography, that I wish I had known right from the beginning. And I hope they come quite handy for you. 1. The equipment. You food tastes amazing but you just don’t seem to get the picture to look appetizing? 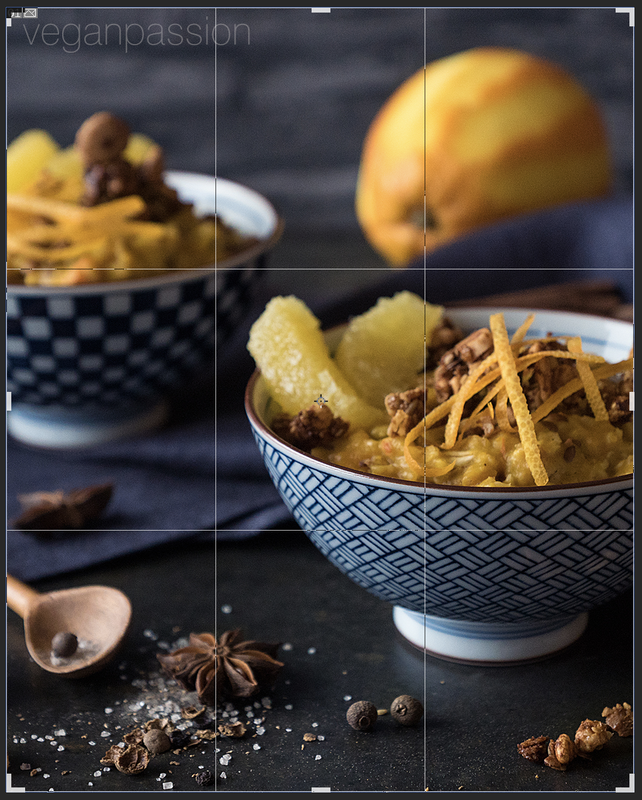 These 10 tips will improve your food pics regardless of using a dslr (digital single lens reflex) camera or a mobile phone to take your pictures. As you will see in the following a beautiful and impressive shot can be both taken with an expensive equipment and a mobile phone. So let’s not hover on this too much, as it is not the essential to your picture. Not: In two cases the right equipment will make a difference: When you shoot for print or large image presentations, and when your natural light is too dark. But in all other cases and especially the use of your pictures in social media, it really is not necessary to buy expensive equipment. 2. Eat before taking your pictures. Never do this hungry. You will not be able to concentrate, rush the creative process and end with a picture, that does not reflect your creativity. Also you wont snack from the set in between. I love to put a snack aside in case I get hungry. From experience I also have to note that you should not be too full, a slight amount of appetite creates the best results. 3. Look for inspiration. Every picture is individual and there is no golden rule as to how create it. Look for lovely accounts, blogs and websites, get inspired by photographers, recipes and ingredients, colors or shapes. It takes some time to find your personal style, but take the time to get the and experiment. Personally I love Pinterest and instagram to look for ideas. 4. Always be prepared. Cut all your ingredients as needed in advance, so you won’t be held up too long while shooting. Sauces on pasta for instance fade very quickly and loose their yummy looking shine. Greens and herbs should be added at the very end of all preparations to make sure they look their absolute freshest in the picture. You can construct the whole set including the backdrop, napkins, cuttlery, plates and so on before cooking and even add some optional tool and ingredients you might add, just in case they come in handy later. Take some test shots and maybe adjust the lighting or some props. You be ready to go and concentrate on the shoot on a different level. 5. Use Daylight. If possible build your setting right besides a window. In the morning between 8-11 and the afternoon around 2-4 (longer in the summer) the light is soft and natural without any hard shadow. This makes it perfect for food photography. Don’t use direct light from the front, it should be coming from the side to create a soft, natural look. Create a highlights with the main dish in the picture. 6. Play with the look. Garnish your dish with love. Herbs, spices, grains and nuts will enhance the look of your dish very easily. A little sea salt, cream and roasted pumpkin seeds will turn your squash soup into something special. And always try to use matching ingredients from your dish to garnish it. Decide on 3-4 extra toppings to make the picture look vibrant, natural and ready to eat. Don’t get too crazy though, you will see what looks appealing to the eye. 7. Use beautiful props. Lovely plates and cutlery with a linen napkin will give your picture a realistic touch and show what love has been put into the created dish. You always want to make people want to grad right into their phones and grab your plate right away. Choose your Pops matching the dish, theme or purpose and make them support you style, apart from that it’s creativity. You can find props on local flee markets, grandma is always a surprisingly good resource for vintage stuff, and on eBay or etsy you can find tons of beautiful props in all shapes and sizes. 8. Front vs. Bird’s Eye-view. Especially for social media you want to come close to your dish, so don’t be shy. To cut your picture later, or layout-purposes it might come in handy to leave some space around. The better your camera is, the further you can shoot from a wider perspective, but especially when shooting with a smartphone, you would like to shoot what you see as the final picture. Every zoom reduces you quality. 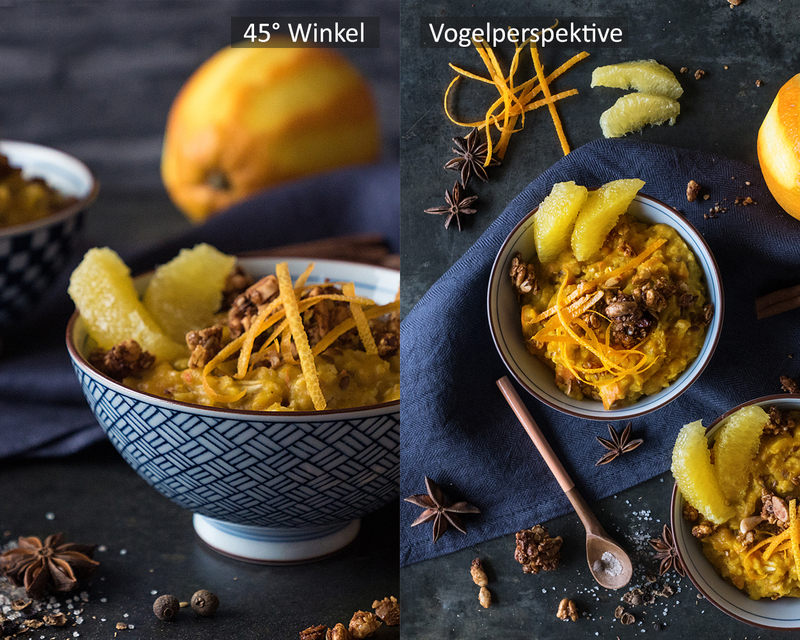 For most foods the two perspectives front with an 45° angle and bird’s eye will work. Try out what suits you better or shows your food most appealing. To seide on the position of your dish, dividing your picture in three parts is an effective way. If your main motive is not directly in the middle but instead positioned in one of the outer theiss of the picture, you will automatically create an appealing tension. The picture will look more balanced, and gets a nice excitement. Give it a try. 9. Choose the right format. Today you can do nearly anything with jpegs aswell. But if you plan on working with huge formats in print, RAW would be the right choice. Raw is mostly available with dslr cameras and not so much with a phone. It takes a lot of data space on your device but will be easily edited later on. This comes in handy if you have to take pictures in a dark room, with poor lighting. However jpegs can be edited really well with photoshop today, so if you don’t find the possibility to shoot in RAW, just choose a good editing program and it will cover it. 10. Scharpness and exposure. On your dslr camera and most phones (with apps like proCam) you can set your exposure. It not only defines how bright your image will be, but also how focused it will get. The longer your motive will be exposed, the easier it will blurr, as your hand does not hold still 100%. If you are in need of more exposure because the surrounding is quite dark a tripod will secure the camera for the exposure time, without burring the picture. 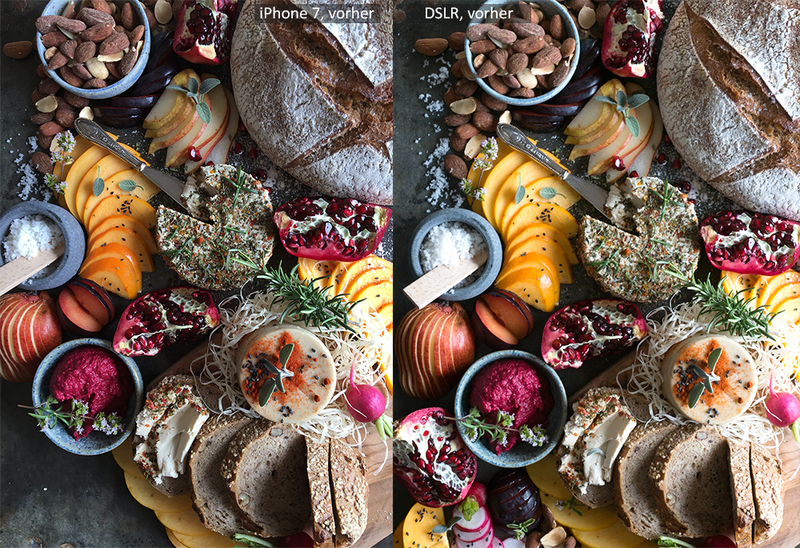 Additionally you can control how much you would like the sharpness of your picture focus the differentiate from the background by setting the aperture on your camera. 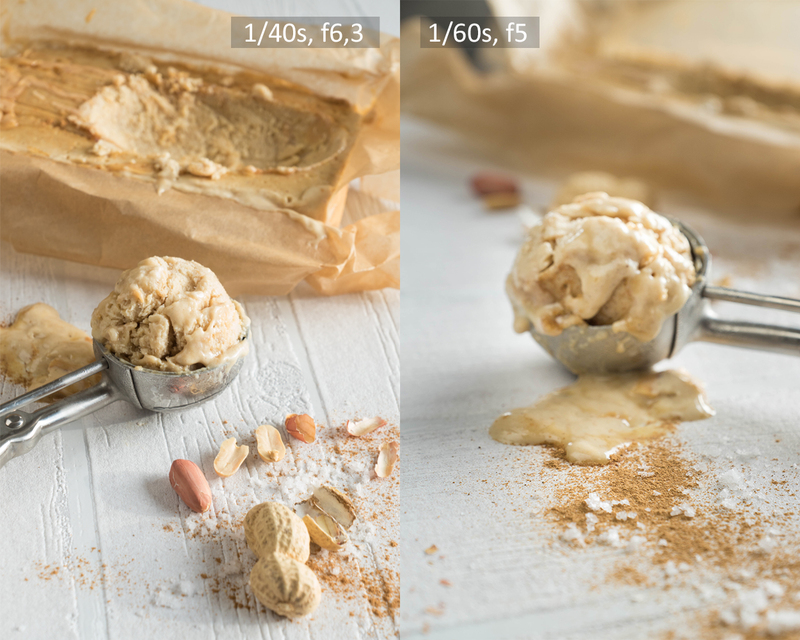 For a very blurry background choose a small aperture, for an overall sharp picture choose a higher aperture. Keep in mind, that a high aperture needs a lot of light to display all details properly and a small aperture don’t need much light. Play around with the exposure and aperture in order to create the perfect mood for your setting and lighting. 11. Take your pictures to another level by editing. Image editors enhance details in your picture, that seem to get lost with the camera. Have you ever looked at this bright and vibrant dish and were disappointed when you saw the picture coming from your camera? This is exactly what you can edit. To sharpen, make colors look more vibrant or brighten the mood you can use Lightroom (for your computer or mobile) or VSCO (mobile). To top it all off you can start by using presets, that will enhance your pictures in one click. See my Essential AUTUMN PRESETS PACK for more info. When I started out with food photography I used a compact camera for over a year before I bought my first dslr camera. I started buying a softbox in order to shoot when the light was not perfect and got some props to create the moods I wished for. As you can see with the comparison mobile phones make a very good camera too. And I must say they are a lot lighter than dslr cameras too. I use my phone pretty often, but whenever I am shooting projects for clients (what is most of the time), I use my big camera. If you are looking for a good beginners equipment and want to get serious with photography I can recommend buying a middle priced DSLR camera (I have the SONY alpha 77i, about 1500€) and recommend one or two soft boxes (about 50-120€) for the darker winter season. Because dslr cameras don’t zoom and work with a fix focal length it is advisable to think about what you want to take pictures of before buying a camera and matching lenses. For big wedding cakes I am working with 17-55mm lens, for chocolates and cookies I would choose my 200-300mm makro-lens. If shooting portraits the 90-100mm lens is perfect. 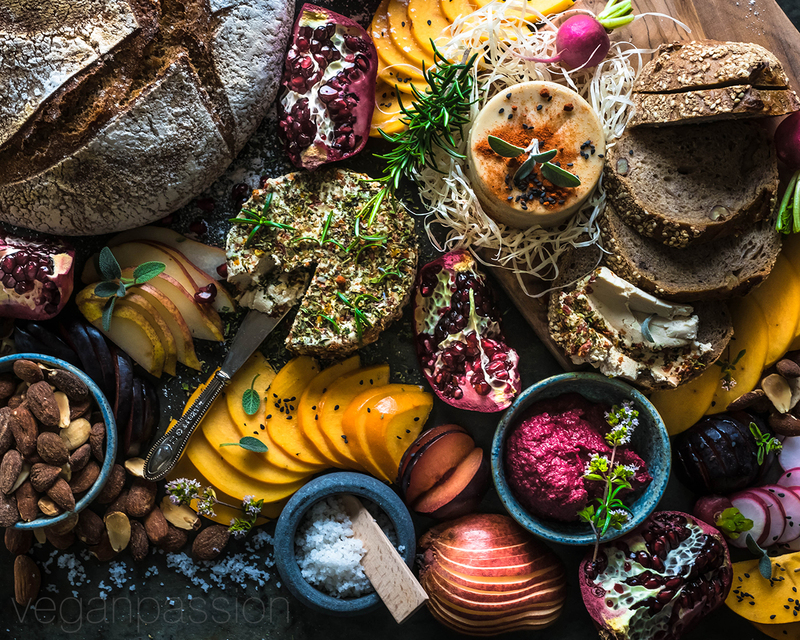 I hope this gives you an insight of how to approach food photography if you are interested. 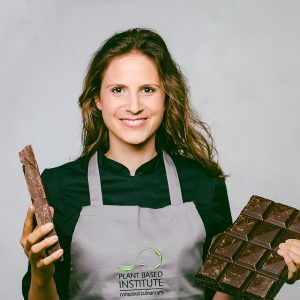 I am planeng on doing follow up posts, so feel very welcome to leave me a comment on questions and additional information you would like to hear about. Have fun taking pictures!